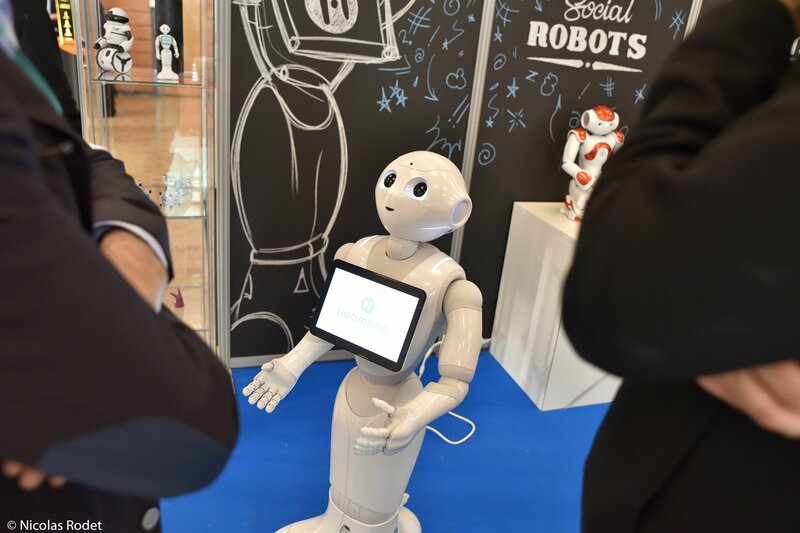 Newsteo participates this year to the Sido Event, which is the largest international showroom dedicated to the Internet of Things. 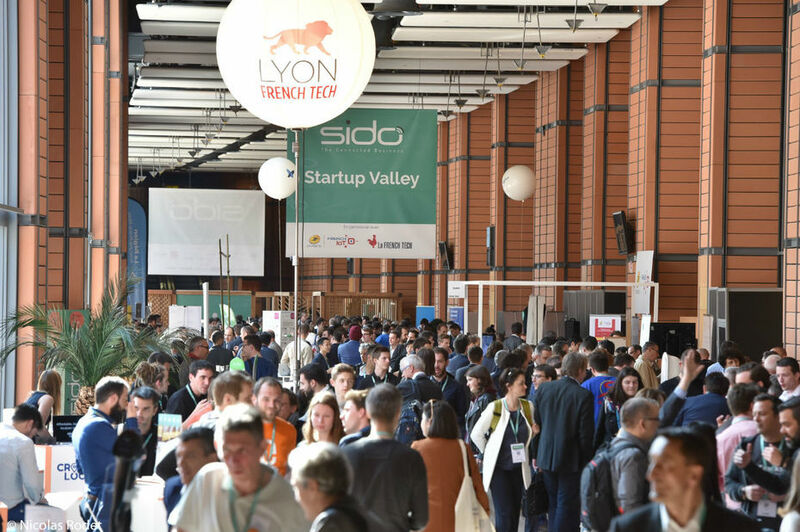 It takes place on April 4th and 5th, 2018 in Lyon for its 4th edition. This event is aimed to anyone who wants to innovate with IoT. The agenda includes professional meetings, conferences and demo of technological innovations that should be available soon. Or how to grasp the potential of IoT, its challenges and solutions. Come and meet us at Booth E11. We will be pleased to share details about our vision and to make a live demo of Newsteo connected sensors.